There are numerous media players available in the market with good features and performance, but only few have the right combination of high quality playback options with consistent stability. Full Player is one of the best media players in the store however it is overshadowed by the top ones. It is simple yet powerful in playing media files. It plays everything right from files, disc, webcam, device and streaming audio and video. It can handle any media format with the help of built-in codecs and advanced media options. Full Player plays High-Definition videos without degrading your system performance. It plays any Blu-ray & DVD video disc with no additional codecs, and if possible the program will download codecs automatically from the internet. The multi-functionality interface makes you easy to use the application. The latest version Full Player 6.31 has fixed some annoying bugs. Installing the application is pretty much hassle-free. It supports over 470 built-in audio and video codecs, including WMV, WAV, VOB, WMA, MOV, AVI, DIVX, FLV, AAC, AC3, ASF, H.263, MKV, MP3, MP4, MPEG, OGG, QT, RealMedia, Vorbis, XVID and many more. The interface is unusual with the main video controls residing on the top. 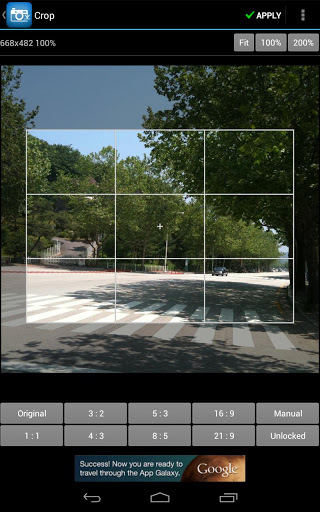 It includes the Zoom controls (up to 200% size), Standard Video Frame, Audio & Video settings, Brightness, Image Capture, etc. You can jump to full screen using the ‘Full Screen’ button. In the middle, there is an option for browsing media files which is easy to any user to find without any trouble. Plays every audio and video from files, discs, webcams, and devices. Can even play incomplete or damaged media files. Can play Audio CDs, DVDs, SVCDs, TV/Radio cards, YouTube and SHOUTcast streaming media. Plays any Blu-ray & DVD video discs without any additional codec installation. To enhance user control experience, a full functional navigation menu for Blu-ray is provided. Offers audio-visual experience when playing 1080p HD videos. Quick & Simple mode, and Full Navigation mode. Has Built-in Codecs for playing any video or music file. Find subtitles using Built-in Subtitles Search. Enhanced Filter Rendering and YouTube Player/Recorder. Optimized for modern multi-core CPU and GPU. Ensures a healthy watching experience with the “EyeCare” feature. Reduces energy consumption and increases the battery time for laptop via PowerTravel power-saving mode. Automatically selects the best mode based on your computer hardware configuration via Anti-Silly. Take snapshots of your favorite images from videos. Full Player plays every video in full screen or window fitted to the screen. You feel that you are watching a video on a Smartphone or a tablet. The controls are arranged in order which includes contrast controls, built-in screens, and the “one-touch” file browsing. 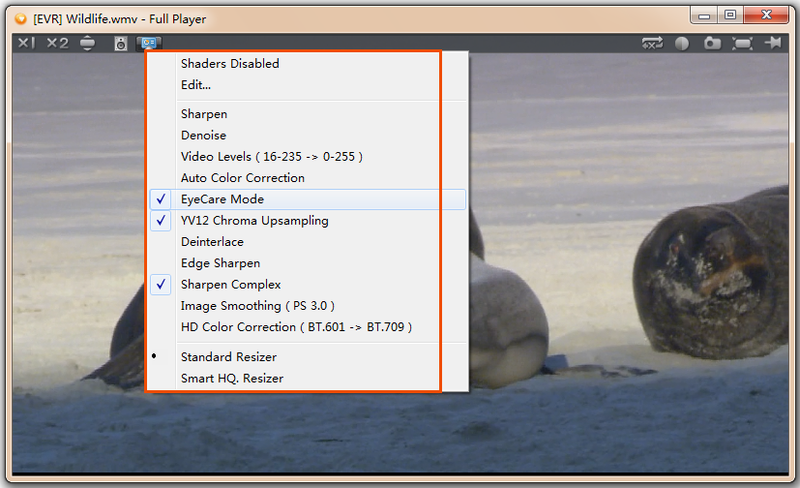 However, Full Player lacks few features which are included in top media players like VLC Player, KM Player, UM Player, etc. If you prefer media essence over stylish interface, then stick to any top media player. 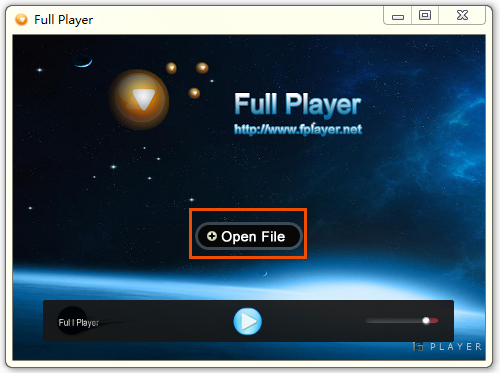 Download the latest Full Player version from its official website for free which supports Windows 8, 7, Vista, XP, Server 2008, 2003 and 2000. Windows 7 Codec Pack 4.0 is a unique collection of audio and video codecs which helps to play practically all media files. Some of the movies and music files which are downloaded from the internet require several filters and splitters for playback. These codecs are automatically applied to play in Windows Media Player, although the codecs may also helpful for other media players for better media playback. 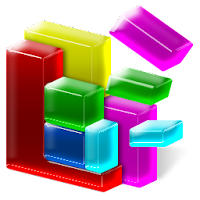 Two versions of codecs are available – 32 and 64 bit that will work with both 32-bit and 64-bit versions of Windows 7 and Windows Media Player. As these codecs are important for media compression and decompression, there are various file types which are supported by Windows 7 Codec Pack. The compression types include x264, h.264, AVC, DivX, MP4, and many more. The file types that are included in the pack are MKV, AVI, FLV, MP4, DTS, OGG, AAC, and others. All resolutions are supported ranging from 1080p (High-Definition) to Standard Definition. 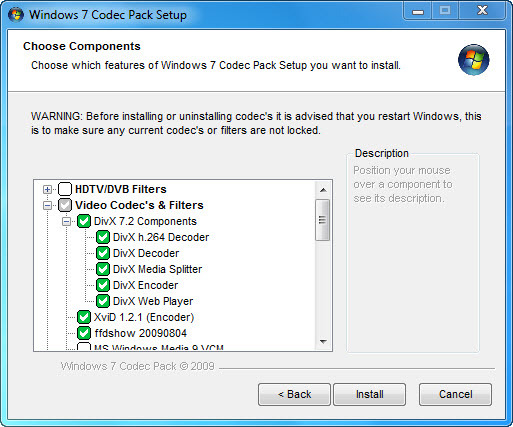 When setting up Windows 7 Codec Pack, you can choose which components are to be installed. There are two installation modes – Easy and Expert, and you may choose one which you want to set out. The installer offers some unnecessary toolbars and attempts to change the default search engine for web browsers. It is recommended to use “Easy Installation” which installs all the necessary video and audio codecs for your operating system. It is advised to restart Windows for making sure that any current codecs or filters are not locked. Windows 7 Codec Pack works perfectly and smoothly with almost all video and audio files on your machine, without affecting quality in any way. It works with any media player which is compatible with DirectShow. The new version 4.0 has updated ffdshow versions, LAV filters, and DXVA/Intel Quick Sync detection database. 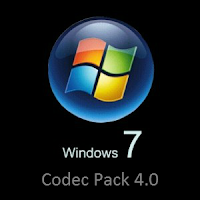 You can download Windows 7 Codec Pack 4.0 for free which is compatible with Windows 8, 7, Vista, XP, 2000, 2003 & 2008 and Windows Media Player 9, 10, 11, & 12 versions. The data that we are using today is not completely safe and we can’t afford to lose or let it get into the wrong hands. To prevent this, we require a special tool which can manage and recover our data when lost or stolen. “Intel Anti-Theft Service” is a fanatical data security software developed by Intel technology that supports Windows 8, 7 operating systems. It can secure important data from being accessed by unauthorized persons like hackers, intruders, etc. This kind of software is very useful when using Laptops. 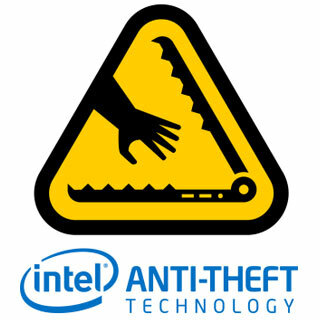 Intel Anti-Theft Service is available for free as a 90-day trial. When the trial period expires, the user must purchase a year’s subscription for $24.99. If you are not interested to pay for the year’s subscription, you can opt for Norton Anti-Theft or McAfee Anti-Theft, which also uses Intel’s Anti-Theft technology. As top laptop brands have already begun offering Intel Anti-Theft Service along with the package of the device. When purchasing any laptop of top brand, look out for the Intel AT Service logo on the top of the device, which is worth value-for-money. 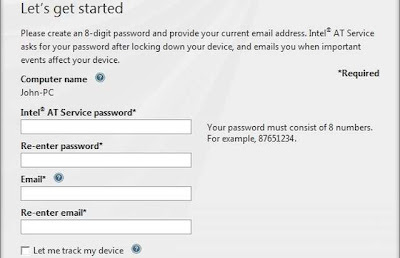 1) Firstly, you should synchronize your device’s status (active or lost or stolen) with the Intel Anti-Theft Service online account periodically. It is recommended to perform this operation manually. 2) When the Intel AT Service is ‘Active’, the device tracking and file protection are kept ON. You can see the ‘Sync’ button on the right with the ‘Last sync’ time. 3) Below, you can find “Intel Anti-Theft Service Web Management Console”, where you can lock your device if lost or stolen; track your device’s location when it’s connected to the internet; disable the auto-lock while you’re on vacation; protect your device’s important files. 4) When you click on Web Management Console link, the location of your device is shown with the help of Google Maps and location history (IP address). 5) When lost or stolen, you can click the button “Secure my device” to lock it from being accessed by unauthorized persons. 6) There are two types of modes of locking your device – The “Steal” mode will only lock your important files and continue to track the device’s location. 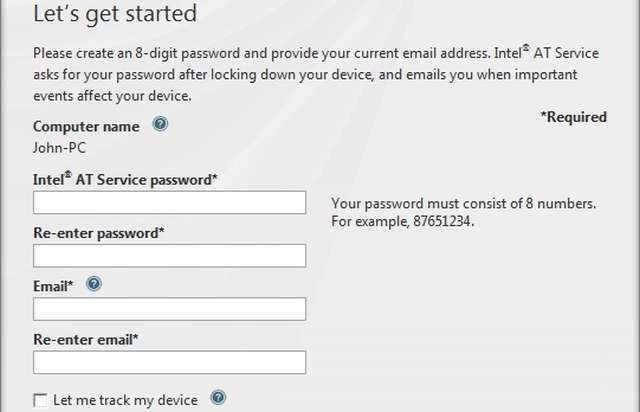 The second mode “Lock down” will instantly shut down and lock the device, provided the thief connected the laptop to the internet. The “Lock down” will completely make the device inaccessible or useless. 7) When booting in “Lock Down” mode, you need to enter the anti-theft password to continue the process. You need to remember the password or else it may lead to OS reinstallation or BIOS flash. 8) When the device is not connected to the internet, you can “Auto-lock” the device for a specific number of days (2 to 30 days). This can be done using the “Settings” page in the Web Management Console where the auto-lock option is available. You can enable the “Vacation” mode which disables the auto-lock option when you are on a vacation. 9) The “Repair Shop” mode keeps your device unlocked if you have to leave it with someone. McAfee Account Registration before downloading Intel AT Service. 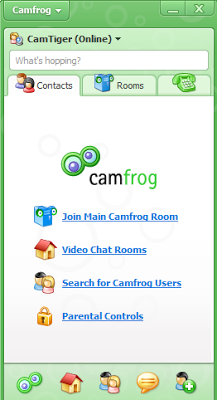 With over 90 million downloads and 180,312 online users, Camfrog stands top in ‘Webcam Software’ list. Camfrog has a wide range of features that allows video chat rooms where you can chat with several people at once in real stream (live stream). It can also be utilized as a video conferencing tool which works with almost all firewalls and routers. The multi-user video conferencing holds a chat room of about 1000 users and with just a single ‘user name’, you can join the chat easily. The social networking rapidly mounting to new levels, video chat softwares are withstanding their position with the latest features, stability and performance. Many people still believe that chat tools are similar to social websites that ensure close communication among people of same interests. Camfrog lets you interact with other people easily with modern chatting and video functions on top of high quality audio and video broadcasting/streaming. Create your own free webcam chat rooms. Private Free Video & Audio Calls. Share Files with People in Chat Rooms Easily. 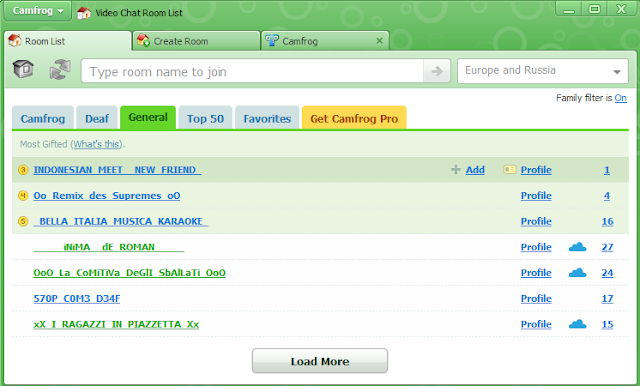 Find New People and Invite them to Chat with Camfrog’s ‘User Directory’. ‘Take Snapshots’ with Webcam that can be sent from one person to another. Only people above age 16 can create profile pages. ‘Multi-user Video Conferencing’ allows you to join chat room with up to 1000 users with just a single username. Allows ‘Instant Messaging’ and ‘One-to-One Audio Calls’. Users should accept the ‘Terms of Service’ mandatorily who are monitored by operators of 18+ old in chat rooms. Available for Windows Mobile, iPhone, and Android. No Webcam is needed to see other people. Works perfectly behind all routers, firewalls, and wireless networks. The latest version Camfrog 6.5.285 has added some language packs to the previous version. Unfortunately, this tool is ad-supported displaying unnecessary advertising material, ad banners, etc. The installation changes the web browser functionality like modifying the homepage, default search engine, and installing toolbars which are not required for users. To run Camfrog application, you need to have at least a 1GHz processor with mandatory internet connection. 1) As soon as you download and install Camfrog application, the first windows appears will be your “contact list”. Exactly at the bottom of the window lies the “Video Chat Rooms” icon. By clicking on it a new window emerges with all available video chat rooms. Click the available username to join the chat room. 2) The webcam you’ve connected shows you to everyone on the chat room. Press “talk” button to speak with someone. Be sure that you can only talk when a person is not talking already. Adjust the recording level in “Audio Settings”. 3) If you wish to send instant messages to any user, right-click on their name and choose “IM User”. You can block users, share files, take snapshots, view online profiles, add to contact list and call them, if online. If you want to ignore someone, just right-click on their name and click “Ignore User”. 4)Click “Search for Camfrog Users” icon in the contact list to view online users. You can discover users to speak to one-to-one in the user directory, if you don’t want to involve in multi-user video conferencing. 5) If any user who annoys or irritates repeatedly, then press “block” icon to stop the user bothering you. 6) To stop getting IM’s from anonymous people in your contact list, just go to the Camfrog menu in your contact list and enable “IM Catcher”. Camfrog 6.5 is undoubtedly one of the popular chat applications in the market, but experts advise that this is not a program that kids and should use only in adult supervision. Camfrog provides “Parental Controls” that can block video viewing, broadcast video/audio, audio listening, text chat, IM, and joining rooms outside hosted by Camfrog. Download Camfrog 6.5, the latest free version which takes you to a new world with a wide range of chat rooms which includes many topics. Users who want more advanced features can opt to Camfrog Pro, a paid version. 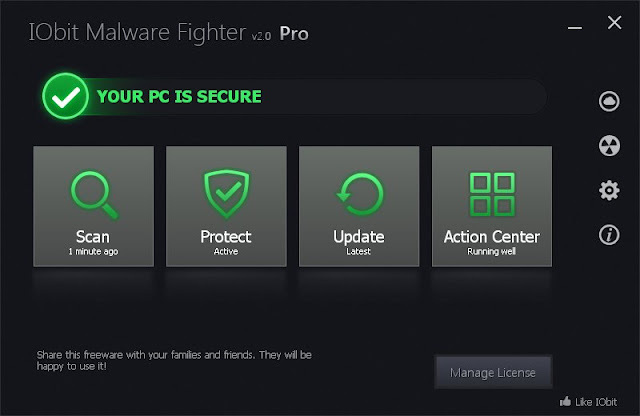 The ‘IObit Malware Fighter’ comes with a complete new interface and more useful tools. The 2.0 version has a comprehensive solution for removing malware and its related threats from your computer. The new ‘Dual-Core’ anti-malware engine removes malware and other threats more effectively compared to other malware removing tools. The modern look which is inspired from Windows 8 Metro-style looks great and much cleaner compared to its prior version. 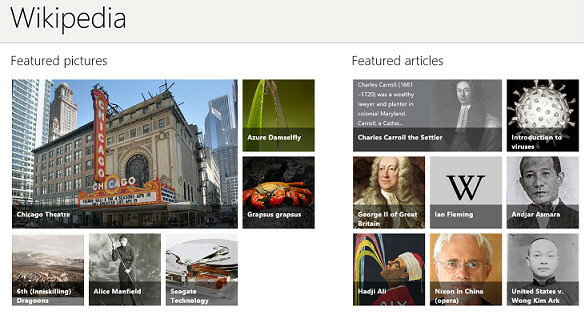 As it has inclusive support for Windows 8 (touch screens), the navigation also is undoubtedly more intuitive. The interface has three action buttons – Scan, Protect, Update and one Action Center. The ‘Scan’ categories include Smart, Full and Custom looks into your PC for spyware, adware, Trojans, keyloggers, bots, worms, and many more threats. The ‘Real-time Protection’ safeguards your browser, network, files/documents, processes, USB, and Startup items. You can set enable or disable them anytime you want. If you wish to repair or neutralize all threats and install updates of the product at once, the ‘Fix All’ button will do it easily and quickly without disturbing your regular work. The ‘Cloud Security’ provides a mode to upload files to IObit cloud which are suspicious to you. More intuitive user interface and flawless user experience. The innovative ‘Dual-Core’ anti-malware engine is improved which provides deeper protection and fasten the process. The 'Real-time protection' intelligently protects your PC without disturbing your normal work. The one-click 'Fix All' offers smart solution all problems ranging from threat removal to installing product updates and virus-definitions. The ‘Cloud Security’ analyzes suspicious files better. IObit removes many complex threats that are infected to deeper locations using DOG (Digital Original Gene) technique, a new heuristic malware detection process. The frequent updates that are downloaded and installed frequently will remove emerging threats when working online. 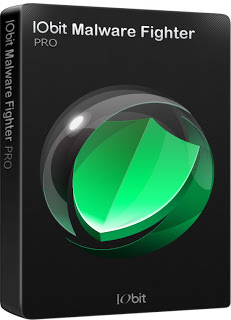 IObit Malware Fighter 2.0 comes with two editions – Free and PRO. 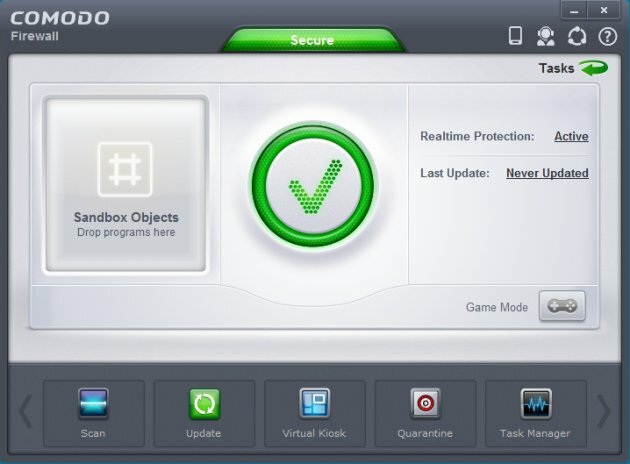 The PRO version includes several modules such as Process Guard, USB Disk Guard, Malicious Action Guard, etc. are disabled in ‘Free’ version. The Scheduled Scan also is offline in free version, but for normal computer users, the free edition is more than enough. We capture our life’s most memorable moments in photos, but fail to make them special and stunning with digital effects. 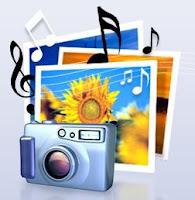 A tool like Photo Story 3 can bring life to your digital photos with soundtracks, slides, effects, titles, captions, etc. 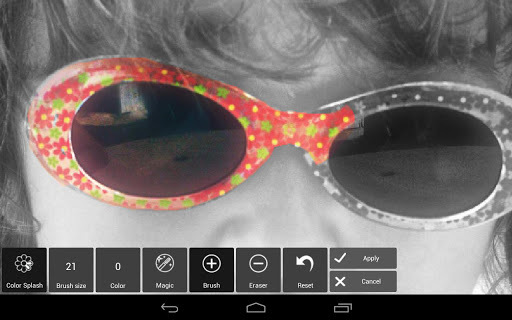 Using Photo Story 3, you can edit all your photos with a single-click. You can create slideshow presentations, add background music to them, convert them to WMV file format, and share them on social media or email easily. 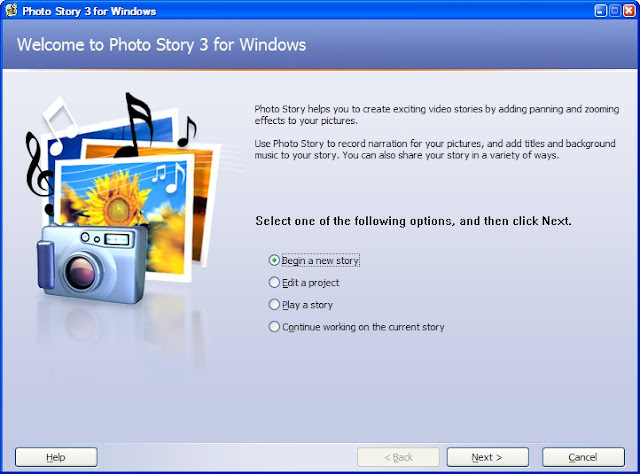 Photo Story 3 supports only Windows XP, and this is a very big limitation for modern users. The interface is of a traditional Microsoft kind, which lets you to create a new project, edit it, or play a story. The ‘Help’ file explains the procedure to create a photo story, and tips and tricks to make them easier and better. The beginners would be benefited more with the program’s step-by-step wizard. Can rotate, crop, correct red eye or colors. Personalize them with captions and titles. Add sound effects, background music, zoom effects, and text. You can save your presentations as WMV files or convert them using a third-party video converter. The ‘Auto Fix’ feature automatically corrects contrast, color, and red eye, too. 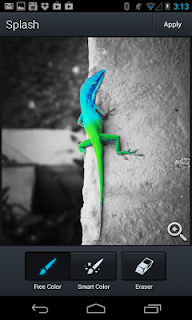 The ‘Remove Black Borders’ removes black borders from images to improve the screen appearance. 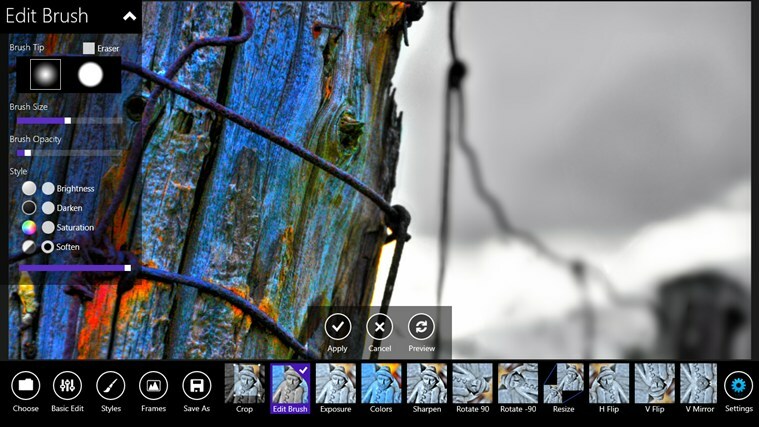 The ‘Selection Tool’ makes sure that the right section of your photo is preserved. A great tool to create photo slideshows for birthdays, weddings, and the friend’s hangouts. You can import pictures from your camera or a website. Correct color levels, red eye, contrast, rotate the image clockwise or counterclockwise. The original photo is kept preserved, making no changes. Preview edited images before saving them. 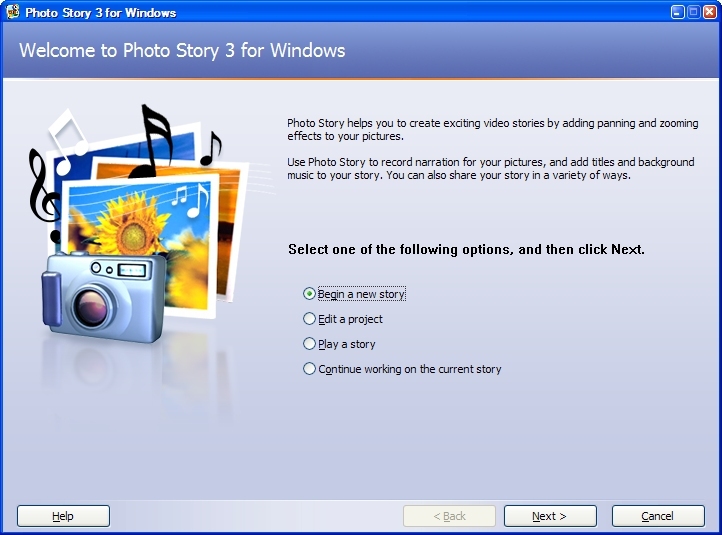 Microsoft Photo Story 3 supports many file formats making the best available digital photo tool for Windows XP. It requires Windows XP, Media Player 10, DirectX 9.0b drivers, minimum 256MB RAM, 400MB hard disk space, microphone to record narration. You can download Photo Story 3 from Microsoft’s official website or below link. The significant improvements made to the Windows 8 operating system enhanced the user experience on many modern devices such as Tablets, Mobiles, Home Theatre PCs and of course desktop computers. The advanced technologies like USB 3.0, cloud computing, low-power ARM architecture, near field communications, 4Kn Advanced Format, and antivirus capabilities made Windows 8 a must-have tech-possession. 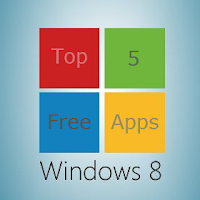 Windows 8 App Store is flourishing which began to produce high-quality apps from developers. But, many users think that the app store is of less use and won’t add much value to the OS. You have different apps in the app store, some would improve Windows 8 performance and some make your work easier. 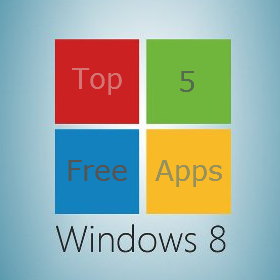 Here, I give you ‘Top 5 Windows 8 Apps for your PC or Laptop’ in 2013 that can be downloaded for free. 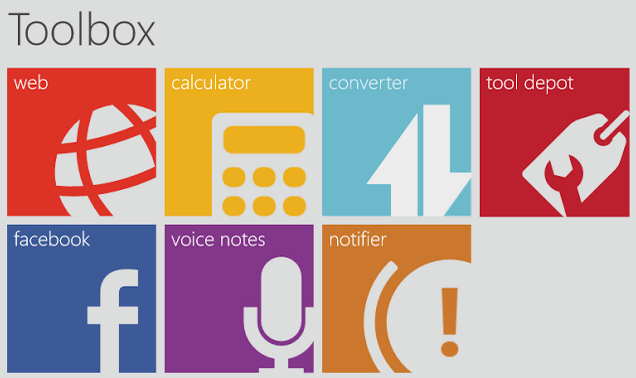 Toolbox is an essential app for unlimited productivity that offers more than 12 different tools such as Web Browser, Facebook, Notes, Twitter, Notifier, World Clock, etc. and you can interact with six different tools at once. With ‘Snap View’ you can access all the tools to felicitate your primary application you’re working on. You can even customize your workspace, save your favorite layout, and dock Toolbox. This app is free to download from Windows 8 App Store. Love to edit your favorite photos and share them on social networking sites such as Facebook, Twitter, and Flickr? Then, Fhotoroom is a must-have app in your favorites list. It is an award-winning photo app which is a combination of photo sharing network and photo editor where you could add 24 beautiful styles, 28 light leaks, and 23 picture frames and borders. The 18 Editing Tools like Rotate, Sharpen, Crop, Exposure, Flip, Mirror, Saturation, etc. will give you complete control over photo-editing. 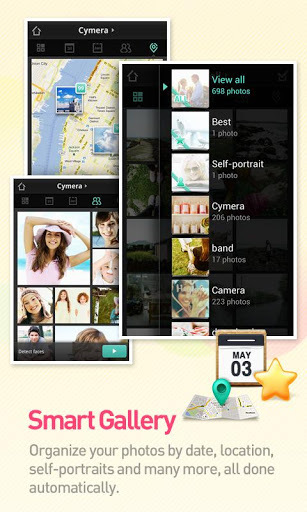 It offers more than 75 powerful image editing, photo styles, light leaks, and frames which bring out the best output. 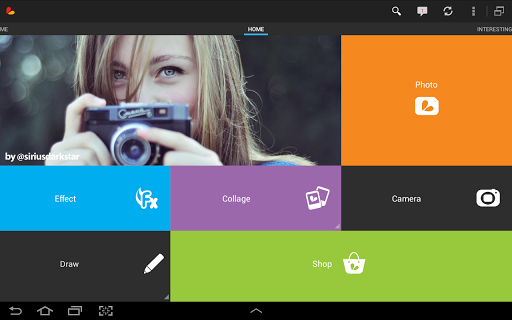 Download Fhotoroom from its official website or from windows 8 app store for free. News Bento is one of the coolest Windows 8 app developed, if you a regular news reader. Since its arrival, it has been considered as the ‘Best News Reader App’ in the store and recommended by top technology news and review websites. There are six categories available – News, Business, Tech, Photo & Design, Entertainment, and Sports. 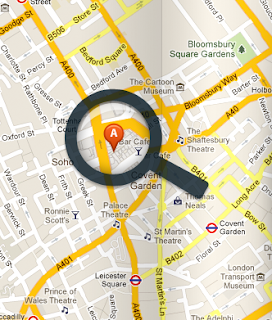 It offers smooth and fluid user interface with seamless roam feed tiles and integrated Google Reader. It has a beautiful magazine view but you also outlook in portrait mode and snapping as well. News Bento is optimized for touch, mouse, and keyboard input devices. The browsing interface is top-quality with article pictures with light and dark themes available. 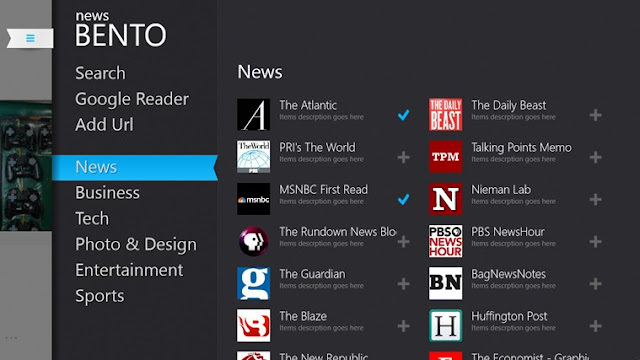 News Bento app is free to download from Windows 8 app store. No introduction is necessary for this app. Skype has always been an excellent application for communicating and connecting with hundreds of people together via video/audio conferencing and IM. Skype is one of the rare apps which supports almost every modern device such as Tablet, iPhone, Android, Windows Phone, PC, Mac, etc. which helps you to stay connected with your family, friends and colleagues. 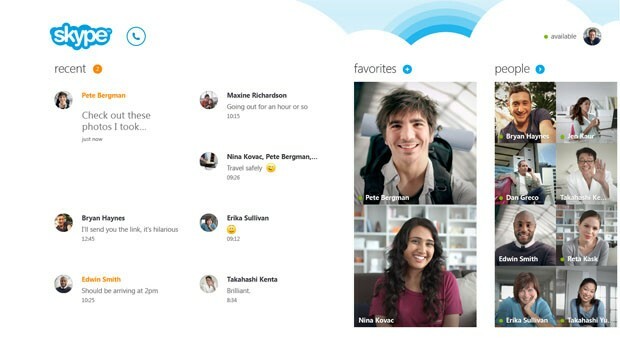 The video and voice calls are free from Skype-to-Skype contacts. You could share files of any size over Skype without any trouble. You can also share photos, videos easily with the simple UI.